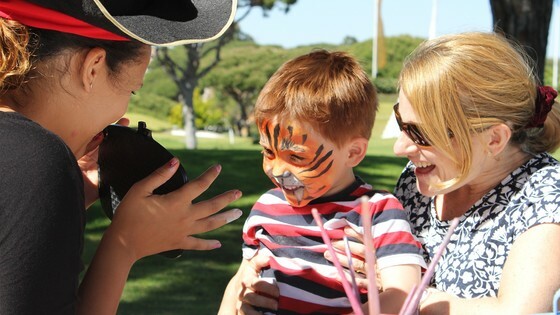 A summer filled with family fun begins this month in Vale do Lobo with entertainment and activities for everyone. See some of the greatest Padel stars in action on 2nd and 3rd August at the Vale do Lobo Tennis Academy during the Padel Nations Cup. The best Padel players in the world will be coming to Vale do Lobo for the fourth edition of the Padel Nations Cup organised by Premier Sports, one of the top summer sports events in the Algarve and involving players from the top four nations of the world. 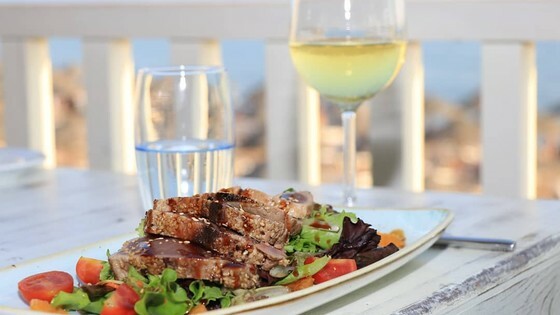 Enjoy live entertainment throughout the summer in the Praça, with something for every member of the family, every night. Children can play, be creative and have fun with face painting, games and workshops daily in our Kid’s corner where are activities to keep our youngest guests entertained every evening while the live entertainment in the centre of the Praça is staged every night with popular favourites and new additions to the line-up. Take a seat and enjoy a meal, cocktail or drinks in one of the many restaurants and bars in the Praça and listen to the music or join in and dance along into the night. Children can also enjoy the new Lobito Club next to the Praça, now under new management and offering a new and exciting choice of activities, while the completely renovated mini golf area is also coming soon for plenty of family fun this summer! 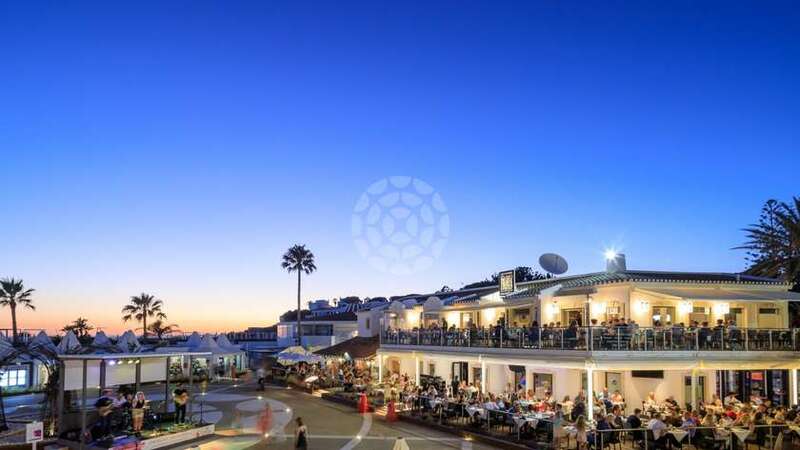 The Praça is at the centre of summer entertainment in Vale do Lobo but don’t forget to visit The Lounge and Spikes in the Parque do Golfe, for al fresco sundowner cocktails or a meal to remember. 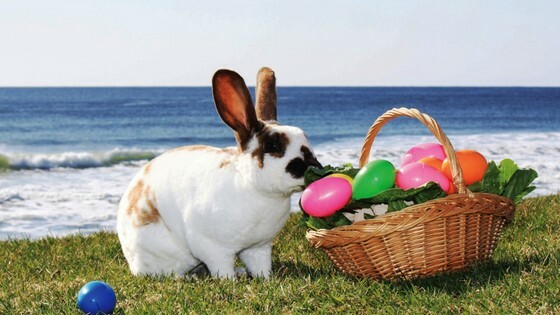 A full timetable and information is available from Resort Reception.